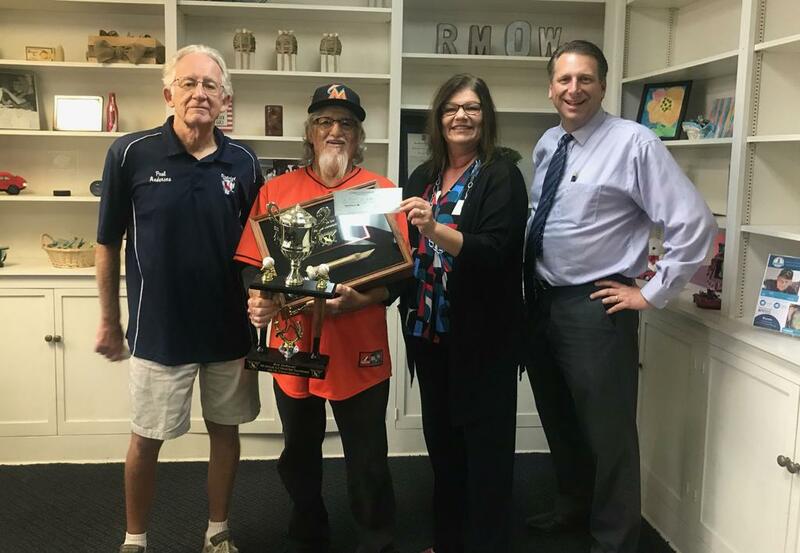 Today staff from District 72 provided a check to Meals On Wheels from funds raised from the Wood Bat Tournament. This was a great opportunity for our leagues to come together and raise money for a worthy cause and play some good baseball at the same time. We're excited to announce that District 72 now has an app available (for free) on iOS and Android.. It makes it super-easy to follow your team's schedules and game results. Install the app and search for your team I.D. (found in the upper right of the team page) keep up with the latest schedules, scores, news and statistics while on the go with your District 72 app. Share photos and videos right from the game and receive notifications for game/event updates, news articles, videos and posts all from your iPhone or Android phone.